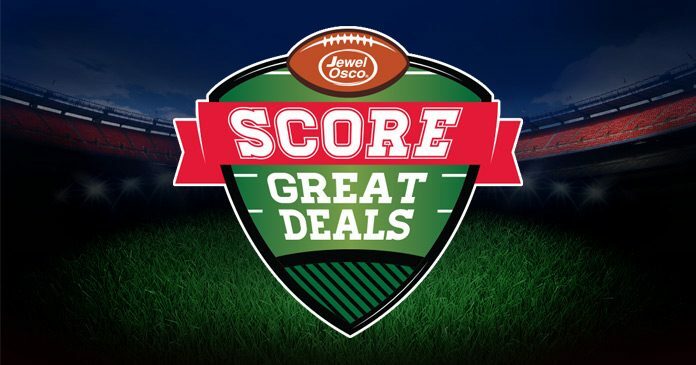 Beginning on September 6th, purchase products displaying the Score Great Deals tag at participating Jewel Osco Stores to receive a weekly prize code on your grocery receipt. Then, register at JewelScoreGreatDeals.com to be entered in the Jewel Osco Score Great Deals Sweepstakes 2017. The Jewel Osco Score Great Deals Sweepstakes 2017 is open to legal residents of Illinois, Indiana or Iowa who are 18 years of age or older as of September 6, 2017. You may participate into the Promotion beginning at 12:01 a.m. CT on September 6, 2017 through 11:59 p.m. CT on December 12, 2017. Only one on-line entry per person per weekly code will be accepted. For the names of the winners, send a separate, self-addressed, stamped envelope to: 2017 Jewel Osco Score Great Deals Sweepstakes Winners ATTN: Marketing Promotions Coordinator -150 Pierce Rd Suite 200 Itasca, IL 60143.